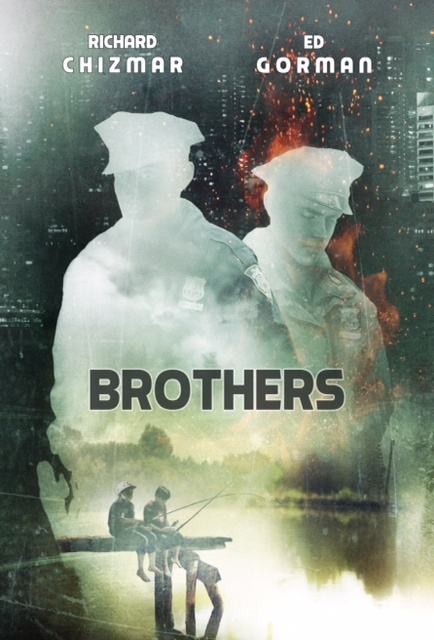 Thanks to new author, Mark Lee Taylor, for stopping by and answering a few questions. VWC: When did you decide you wanted to be an author? MLT: Although I come from a science background, I’ve always known there was a writer lurking inside me. I started writing what would one day become A Pebble Tossed purely for the fun of it, and I didn’t decide I wanted to publish until late in the process, when I knew for sure I was going to finish it, and realized that with a little work, it wouldn’t be half bad. At that point I began to wonder if others would enjoy reading it as much as I enjoyed writing it. But really, to me, deciding to become an author wasn’t like flipping a switch. It was a gradual thing, like watching the sun rise. VWC: What are some of the things you did to reach that goal? MLT: First of all, and this was something I did even before I knew I had a goal, I read like crazy. In this way I learned the kinds of things that worked for me in other people’s writing, and the things that didn’t. Later, after I’d written the first draft of my novel, I passed it around to some people whose opinions I valued, and who wouldn’t hesitate to toast me over a slow fire if they ran across something they didn’t like. I took all the ensuing criticism to heart and I worked hard to improve the story and wipe out the bad habits in my writing (of which there were plenty). I also read many books about the craft of writing, which I feel is something every aspiring writer simply must do. There are too many things you have to know that are not all that intuitive, unless you’re more gifted than I.
VWC: Did you try to find a traditional or Indie publisher for A Pebble Tossed before self-publishing? MLT: I did, but I have to admit that I probably didn’t give it the all-out effort that I should have. After the first few rejections, I started to read horror stories about how impossible it is to get a publishing deal, or even an agent, these days, and I lost patience. I reasoned that, at the age of 55, I might not live long enough to see traditional publishing, and having always been something of a DIY person anyway, self-publishing appealed to me, so I just went for it. VWC: What is the most challenging thing about self-publishing your book? MLT: Marketing. When you self-publish, you don’t have anyone in your corner. It’s just you and the rest of the world, and the rest of the world has never heard of you and doesn’t care if they never do. You have to make them care, all by yourself. I’m not your classic Type A personality, so I find that phase of the process daunting. VWC: A Pebble Tossed is a suspense novel. Is that the sort of book you read? MLT: Not exclusively. When I was younger I read a lot of SF and fantasy, but as I aged I gravitated toward horror, mysteries, and thrillers. I read more suspense novels now that I’ve written one myself, and that’s not only because I enjoy them, but also because I continue to learn from the writing of other folks. VWC: The father character, Tim Raither, in A Pebble Tossed does an annual treasure hunt for his daughters. Did you do this for your children? Do you like to design and/or participate in treasure hunts? MLT: Funny you should ask! It was a treasure hunt, ten years ago, that provoked my novel, one I’d created for my two daughters. At one point I was hiding a clue in the woods, alone, and I caught myself running flat out in my excitement. I reined myself in, figuring that if I tripped and broke a leg or something of the sort, no one would ever find me and I might die there. Then I realized that my daughters would find me in due time, as soon as they solved the earlier clues, and that became the germ of my story. The mirror-image puzzle in A Pebble Tossed is actually lifted in whole cloth from that treasure hunt. You can see it on my website. I think I had as much fun as my girls did that summer, but sadly no Second Annual Treasure Hunt ever occurred. VWC: You have a day job working for the State of Maryland and a family, so do you have any time-management secrets for writers? MLT: Hah! I wish. My writing time is limited, for the most part, to the hours between six and ten PM. (I used to be able to stay up later, but it seems like those days are behind me.) Unfortunately, there are a lot of other things going on in those hours as well, and I’m lucky if I can squeeze in an hour of writing on a typical weeknight. My only secret is this: when I find that I’m home alone for some reason, if it’s for an entire Saturday or just a random hour, I don’t waste it. I head straight for my cave and start writing. MLT: I’m currently almost finished with the first draft of my second novel. If all goes well, it should see print before the end of the year. But then, how often does all go well? MLT: Depends on how you look at it. When I finish the first draft I’m working on, I plan to set it aside and let it percolate for a few months before I go back to it. During that time, I aim to start working on something else, then go back and write the second draft while the third project waits. So I’m not really writing on two projects at the same time, I’m alternating, but they’re both works in progress, so if you really stretch it … I suppose the short answer is, yes. MLT: Commit yourself to improving as a writer. Becoming an author is just like becoming a nurse or an electrician or an accountant: it’s not something you just jump into without an education. Accept that no matter how good you think you are when you first start writing, in reality you stink; but fear not, this can be overcome. Be prepared to write and rewrite and rewrite some more. Join a writer’s group and share, and be open to criticism and willing to learn. (It helps to have a thick skin.) Read a lot, in as many styles as you can, and make sure you find time for non-fiction books on the craft of writing and publishing. MLT: The earliest I can remember saying I had a favorite author was in ninth grade, and it was J.R.R. Tolkien. But Isaac Asimov and Roger Zelazny were also up there. MLT: Can’t go wrong with Mark Twain, but since I’ve read all his works and no more are forthcoming, I turn to Stephen King. MLT: I write whenever I can fit it in, but if I had my druthers, I’d stick to mornings. MLT: “Show, don’t tell!” It may be cliché, but to me, it’s the single most important thing to understand when writing fiction. I remember the first time I heard it, and the distinct “Aha!” moment I had once I got it. It’s an easy concept, but it’s not easily mastered, and when I write I still have to be vigilant for that lazy, sneaky drift into telling. MLT: That’s an easy one: oatmeal raisin, especially if it’s still warm and soft. 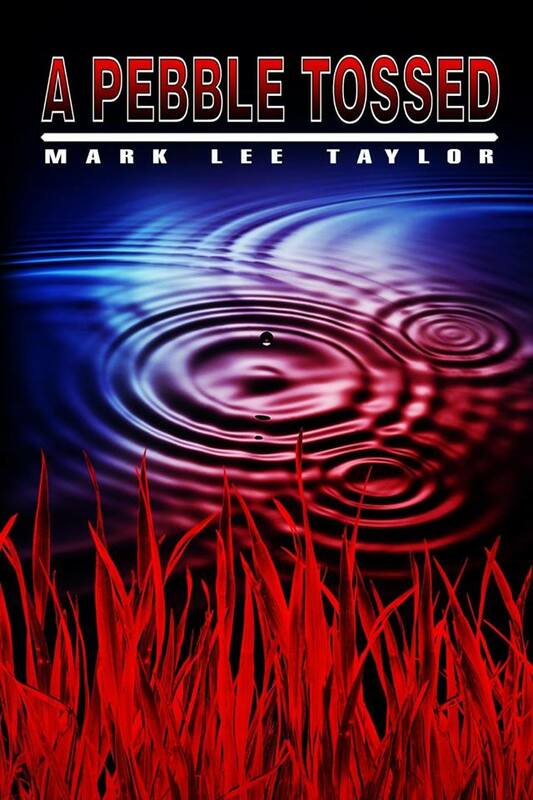 For more information on Mark Lee Taylor visit his website or connect with him on Twitter, Facebook or Goodreads. You can purchase his book on Amazon. 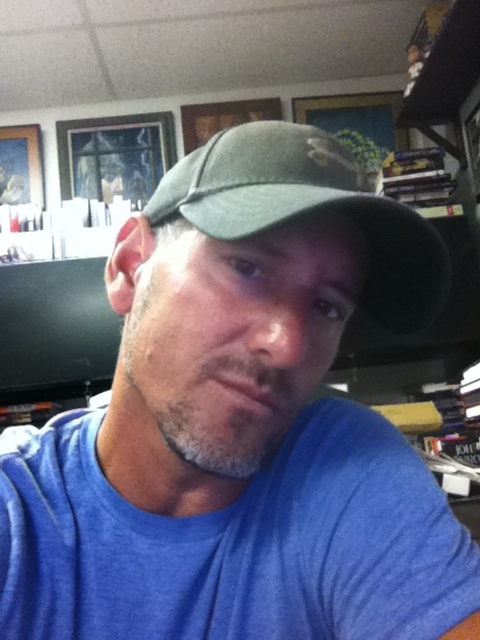 Richard Chizmar is the founder and publisher/editor of Cemetery Dance magazine and the Cemetery Dance Publications book imprint. 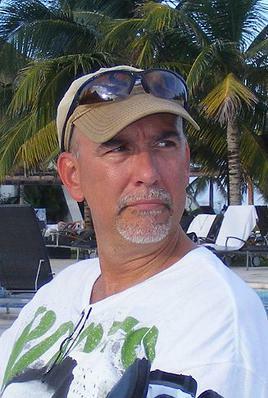 He has edited more than a dozen anthologies, including The Best of Cemetery Dance, Night Visions 10, October Dreams, and the Shivers series. His fiction has appeared in many publications, including Ellery Queen’s Mystery Magazine and The Year’s 25 Finest Crime and Mystery Stories. He has won two World Fantasy Awards, four International Horror Guild Awards, and the HWA’s Board of Trustees Award. Thanks to author, editor, and publisher, Richard Chizmar, for stopping by and answering a few questions. RC: I started writing stories when I was a little kid. Usually war stories or tales of monsters lurking in the shadows. I still have my first “published” book from when I was 10 or 11 – about a lonely snowman who couldn’t melt. It even features my own artwork, which clearly predicted a career that had nothing to do with drawing pictures. But it wasn’t until college that I started writing seriously and submitting for publication. I started selling my stories my senior year at the University of Maryland. VWC: How has your background as a publisher helped you with your career as an author? RC: Well, it has certainly helped by allowing me to work with many of the genre’s top editors and publishers and agents and authors. I have access to a lot of cool projects that a beginning writer would never be exposed to. But, to be perfectly honest, my job as publisher/editor is probably more responsible than any other factor for me not writing that much for a period of 10-15 years. I was simply too busy building a business and working with other authors on their own books. Something had to take a back seat and unfortunately, it was my own writing time. This is something that I have finally been able to change. I have written more in the past 6-7 months than I have in the past decade, and 2015 should be a banner year for me. 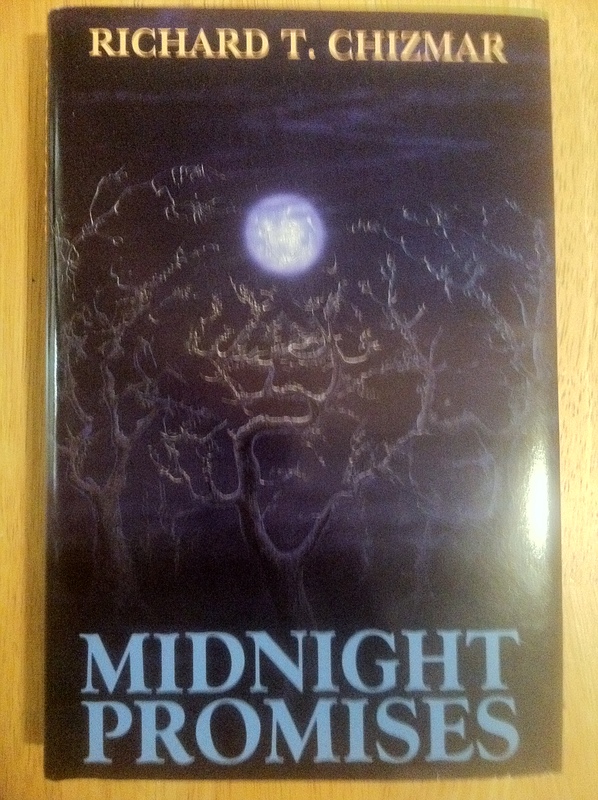 RC: My first book, a short story collection called Midnight Promises, was published way back in 1996 by Gauntlet Press. 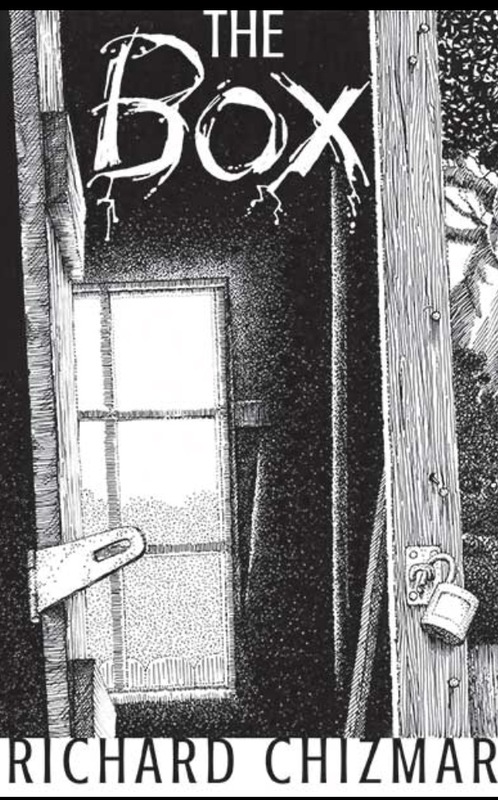 I knew the publisher, Barry Hoffman, from other projects and he was kind enough to ask me to publish my first collection. Of course, I was thrilled. RC: Pretty much just like you always have. Usually an author will send a query letter with a short bio and a very short synopsis of the book, asking if the publisher would like to see a complete outline and sample chapters, or if they are very lucky, the full manuscript. If the publisher agrees to read either the samples or full manuscript – and the odds are as tough as ever on this happening – then the waiting game begins. Usually anywhere from a couple months to a couple years before you hear back from them. It’s NOT an easy business, and you better LOVE it if you are going to do it! Of course, there is a somewhat different process if you have a literary agent, but finding an agent in today’s marketplace is a whole other subject and challenge! RC: I haven’t. I have been very fortunate in that I have sold everything I have written to other publishers. But self publishing – if done correctly and professionally – is a viable way to reach a wide audience and earn good money, so it’s certainly something I would consider in the future. There are a decent number of self-published authors making a good living at it these days, so it’s definitely something more and more writers are trying…with widely varying degrees of success. VWC: Four books written by you are to be published in 2015. Do you work on more than one book at a time? RC: I do, usually by necessity. Sometimes, I’ll set aside one manuscript to work on another if I feel stuck or uninspired. Or if a deadline is looming! RC: Ahh, that’s too much like asking me if I have a favorite child! My stock answer – which usually ends up being true – is whichever story I am currently working on is my favorite. RC: I’m juggling a bunch of things right now. I’m finishing up a novella for my next collection, A Long December, due this Summer from Subterranean Press. Another novella for a British publisher, SST Publications, as well as a number of short stories for various editors and a movie script. RC: Be dedicated, be stubborn, believe in yourself and your story, and do the work. It’s not easy. In fact, it’s the opposite of easy. But it’s all part of the process and worth it in the end. RC: Dr. Seuss and Stephen King. King’s stories are what made me want to become a writer. RC: Still Stephen King. I also really enjoy John Sanford, Ed Gorman, Robert McCammon, and dozens of other writers. My “To Read” pile isn’t a pile; it’s a tower. RC: If you had asked me this question 20 years ago, my answer would have been late at night, after most other people are asleep. I loved the hush and stillness of those hours, and they really worked for me as far as productivity and inspiration. I would write until 2 or 3am and sleep in. These days, I tend to write whenever I can find the time. Mornings seem to be working best as of late. RC: Do the work. Read. Write. Expect the rejections. Embrace the process. Don’t give up. To purchase Richard’s books, you can visit Amazon. Now, that’s the kind of quote you were expecting! But it shows a bit of truth (I think Stephen King does still have the heart of his boyhood self), and a sense of humor. I believe both a sense of humor and a child-like sense of wonder are essential for writers. And here’s a link to a wonderful article in which Stephen King offers 22 writing tips. Whatever your genre, he has plenty of good advice. Keep writing!